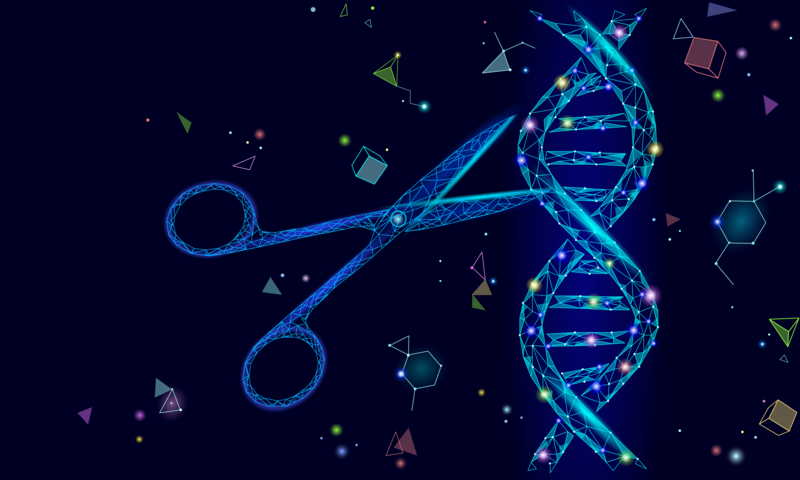 Researchers are now able to edit the genome with precision using the “gene editing scissors” of CRISPR-Cas9, which is a highly promising tool for gene therapy. The technical challenge now is to get this tool into the genome of certain cells. 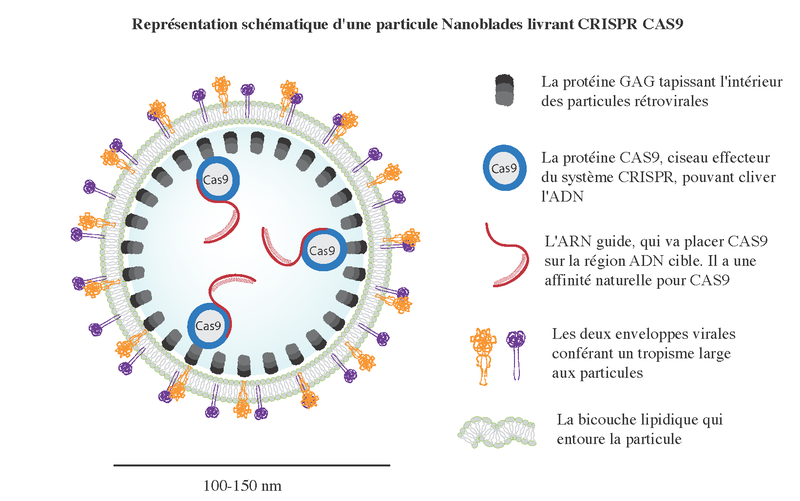 With this in mind, a joint team from Inserm, the CNRS, the Université Claude Bernard Lyon 1, and the École Normale Supérieure de Lyon, working within the International Center for Infectiology Research (CIRI), have developed capsules that allow CRISPR-Cas9 to reach the target DNA: Nanoblades. Described in a recent article in Nature Communications, they open up avenues of research for genome editing in human stem cells. Since 2012, the scientific community has had access to a revolutionary method for highly precise genome “surgery”: the CRISPR-Cas9 system. These molecular scissors are able to cut DNA at a precise place in a wide variety of cell types. 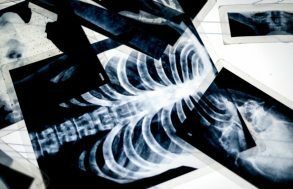 The technique therefore offers significant prospects for research and human health. However, getting these “gene editing scissors” to their target—including the genome of certain stem cells—remains technically challenging. Tackling this problem has been the focus for research teams from Inserm, the CNRS, the Université Claude Bernard Lyon 1, and the École Normale Supérieure de Lyon, who have developed Nanoblades, particles that enable CRISPR-Cas9 to be delivered into numerous different cells, including human cells. 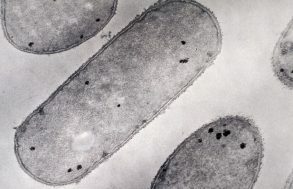 The scientists had the idea of encapsulating the CRISPR-Cas9 system in structures that strongly resemble viruses as a way to deliver it into target cells, by fusing with the target cell membrane. In developing Nanoblades, researchers exploited the properties of the retroviral Gag protein, which is able to produce viral particles that have no genome and are therefore non-infectious. The research team fused the Gag protein from a mouse retrovirus with the Cas9 protein—the scissor component of the CRISPR system. This new “fusion” protein is what makes Nanoblades original. As a result, and unlike classic genome modification techniques, Nanoblades encapsulate a CRISPR/Cas9 complex that is immediately functional rather than delivering a nucleic acid coding for the CRISPR-Cas9 system in the treated cells. “The action of CRISPR-Cas9 on the cells is therefore temporary. It is also more precise and preserves the non-target regions of the genome, which is a particularly important feature in the context of therapeutic applications”, explain the authors. Finally, researchers used an original combination of two viral envelope proteins on the surface of Nanoblades to enable them to enter a wide range of target cells. The scientists have demonstrated the efficacy of Nanoblades in vivo, in mouse embryos, for a broad range of applications and in a broad panel of target cells for which other methods have had limited success. “Nanoblades have turned out to be particularly effective for editing the genome of human stem cells. These cells are of major therapeutic interest (particularly in tissue regeneration), but remain difficult to manipulate using standard methods”, explain the study authors. Nanoblades have been tested in mice and were patented by Inserm Transfert in 2016.